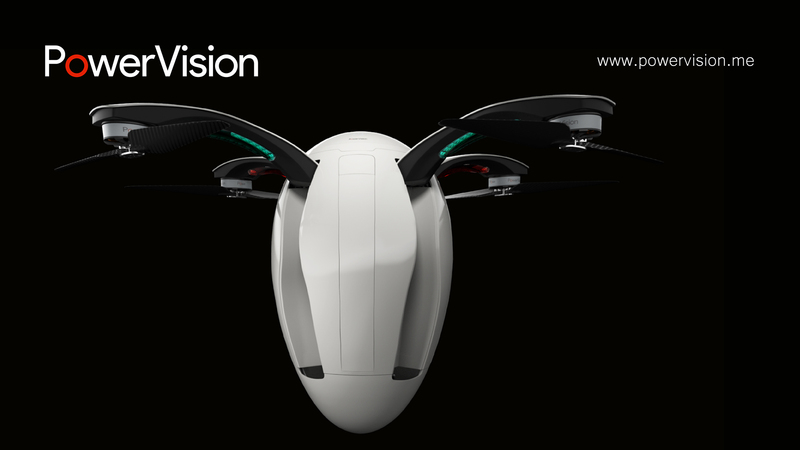 Powervision Robot Inc., a leader in robotics and big data best known for its industrial drones, announced their first consumer drone, the "PowerEgg," today. 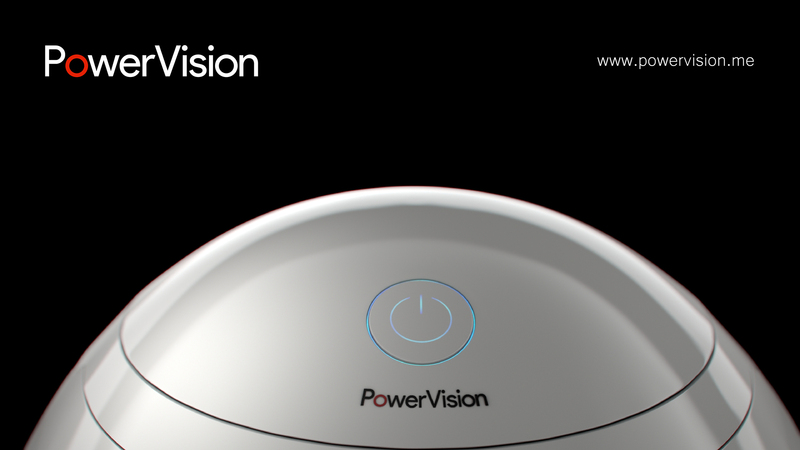 The PowerEgg will be available in early Q2 of 2016. 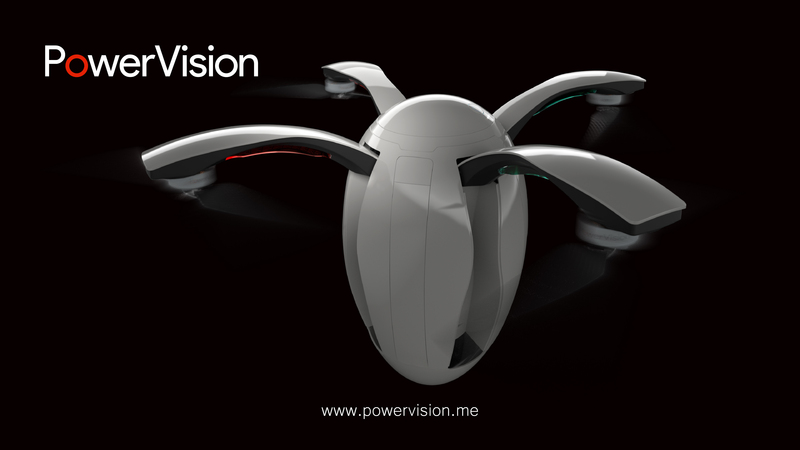 San Francisco, February 10, 2016	(Newswire.com) - Powervision Robot Inc., a leader in robotics and big data best known for its industrial drones, announced their first consumer drone, the “PowerEgg,” today. 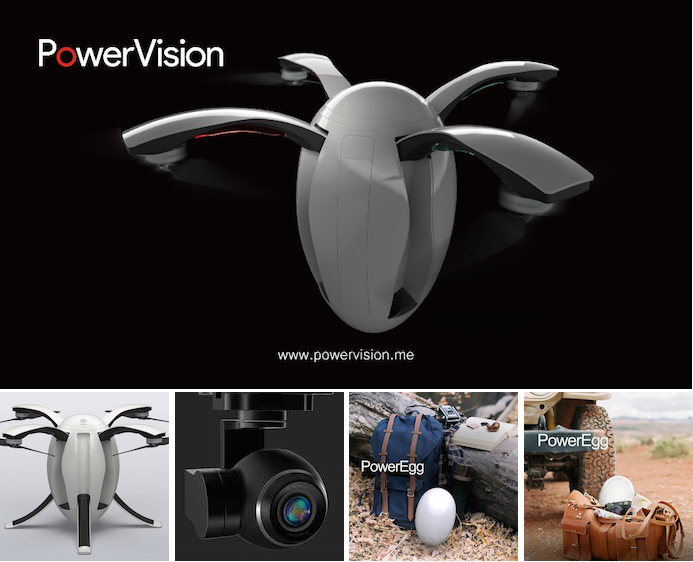 The PowerEgg features an innovative egg shape which, in addition to being aesthetically different than the many X-shape four-axis drones currently on the market, makes it foldable and easy to transport. 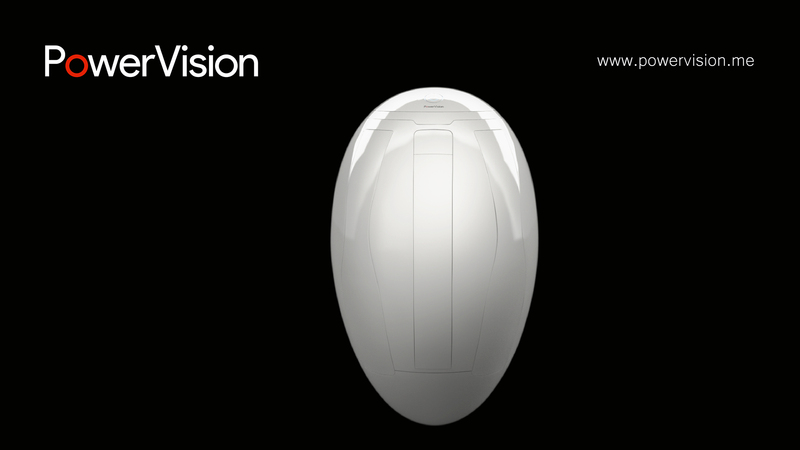 The lightweight PowerEgg can be easily folded and carried in a backpack and will be available in early Q2 of 2016. 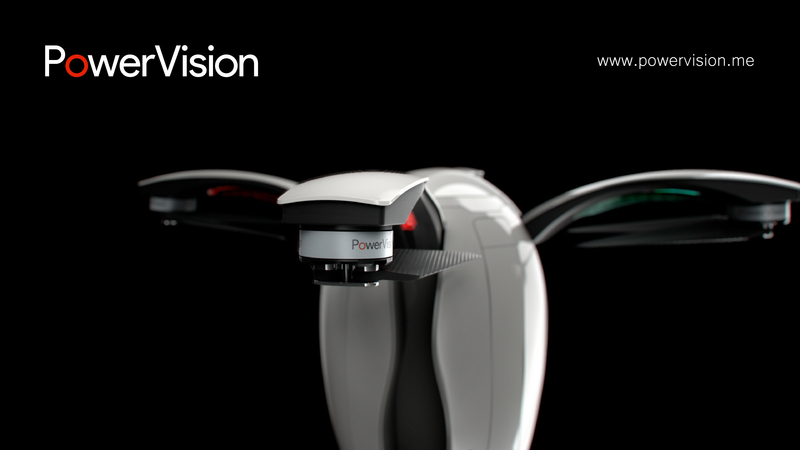 Powervision Robot Inc. has a mission to innovate the future, focused on artificial intelligence (AI), robotics, and big data since its inception in 2010. 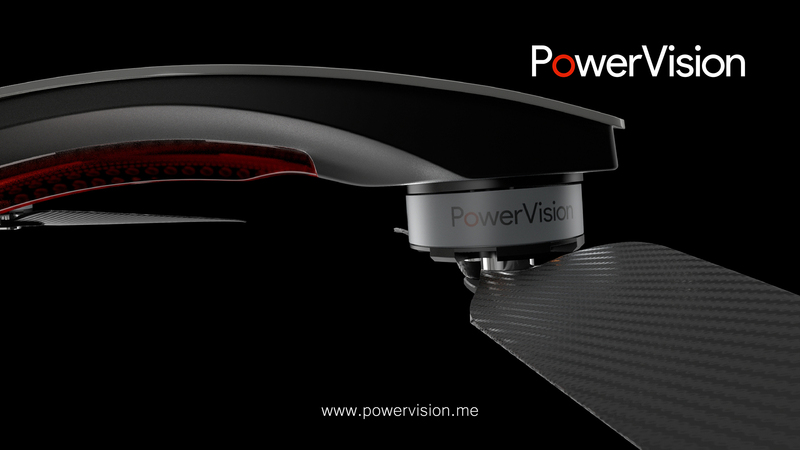 Powervision has been a market leader in commercial UAV-related products and services including smart drones, data visualization and forecasting, virtual reality and augmented reality. 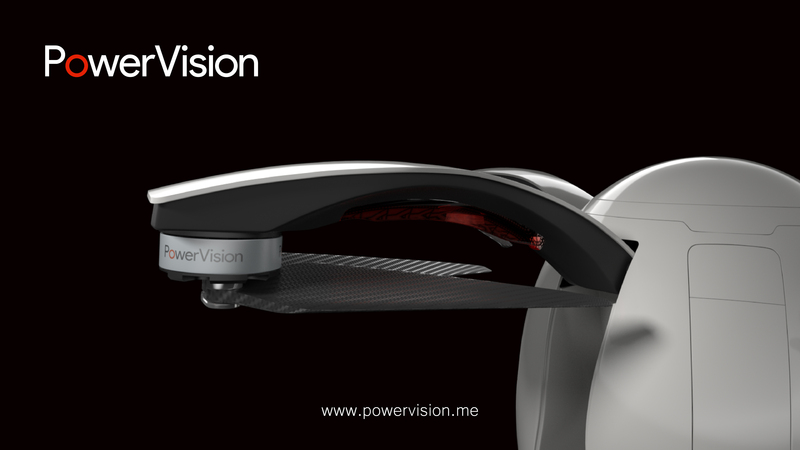 Beyond its headquarters in Beijing, China, Powervision has international offices in Shanghai, Shenzhen, Silicon Valley, Boston, Helsinki, Perth, and Frankfurt.